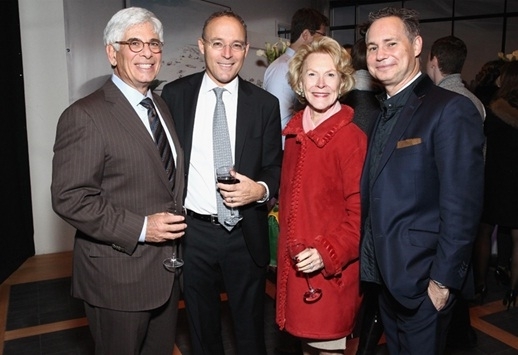 On October 26th, Miki Naftali, CEO of The Naftali Group, in collaboration with Jason Binn of DuJour Magazine and Gachot Studios, hosted an exclusive cocktail party to celebrate the completion of the garden in Naftali’s latest West Village condominium development, The Shephard. 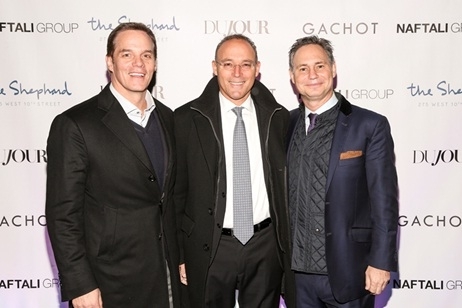 The event was held at the Gachot-designed property, The Shephard, 275 W 10th St, in the newly completed lobby and garden areas. 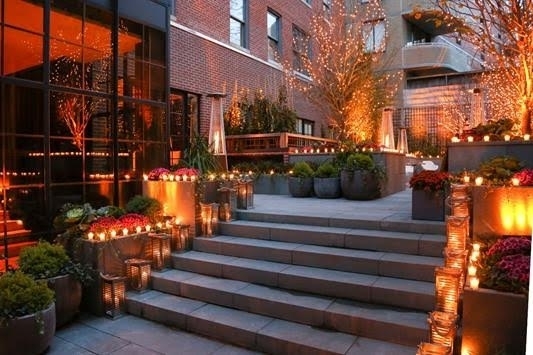 The stunning private garden can be accessed directly through French doors that lead from the carriage house lobby. Renderings of the property and its views lined the walls of the room while hundreds of candles and twinkling lights illuminated the adjacent garden. A solo violinist playing modern beats offered a subtle ode to The Shephard’s mix of classic and innovative design elements, and over 200 guests flowed seamlessly between the two spaces. 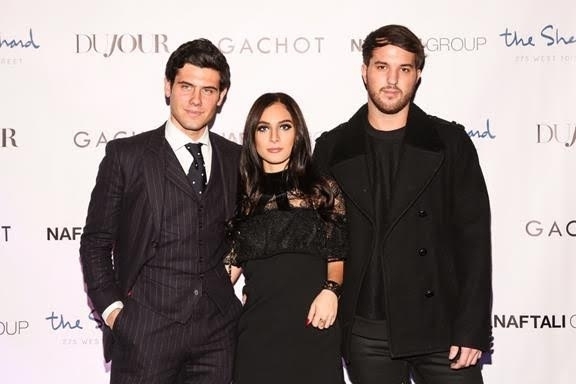 Guests were also able to tour the sprawling new model residence designed by James Huniford at their leisure throughout the night. 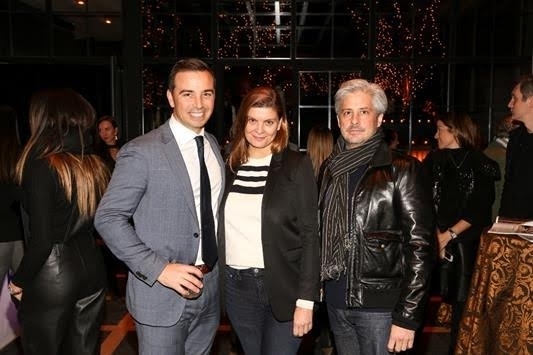 Brokers, partners, potential buyers and notable personalities including Bill Hemmer of Fox News, Elizabeth Stribling, and Vanity Fair’s George Wayne were in attendance.